Product #6192 | SKU GSK-116 | 0.0 (no ratings yet) Thanks for your rating! Hosa GSK116 Speaker Adapter. 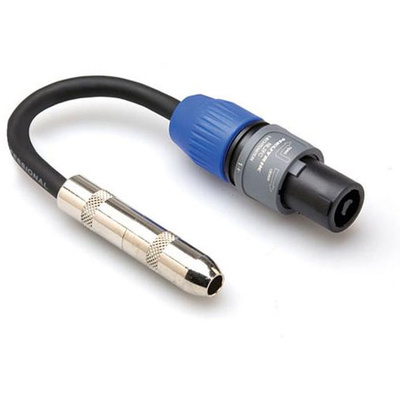 This cable is designed to adapt a speaker cable with a phone plug to a speaker with a speakON input. It is ideal for use in touring and other live-sound applications.